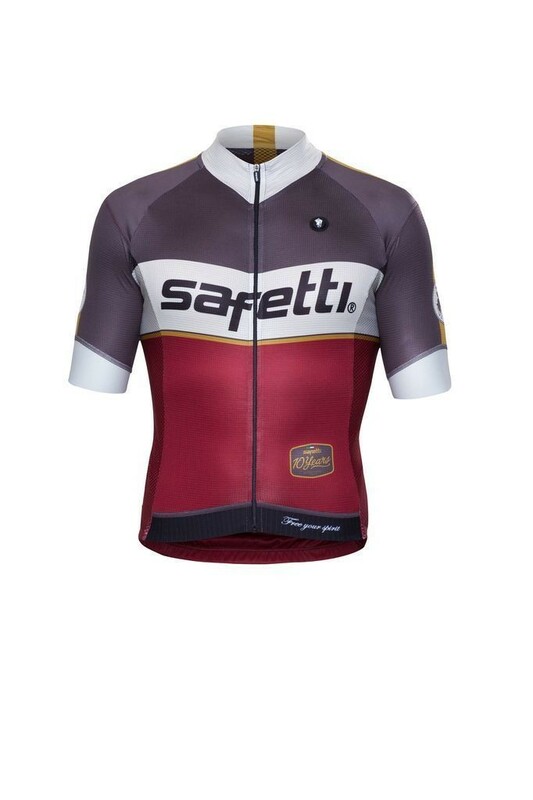 Diamond structure fabric at the forefront of cycling clothing, developed using a fabric with odor control, fast drying and humidity control, which keeps the rider comfortable in long rides. With reflective details allowing more visibility in the dark, and an earphone hole. * Diamonds knit with moisture control, fast dry and odor control. * Mesh on side panels. * Front waist and sleeves in Clean Cut power band for a better fit. *Protective tab on zipper to avoid tearing of the bib shorts due to constant contact.